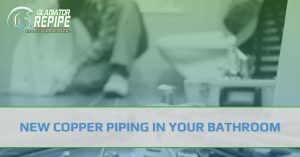 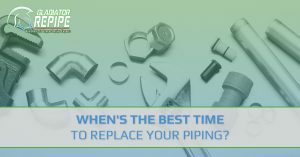 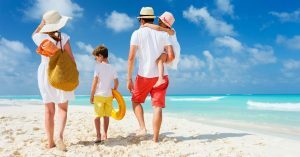 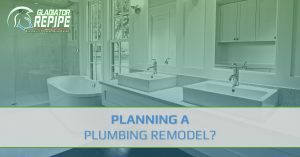 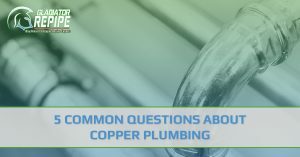 Blog | Gladiator Repipe Inc.
When’s the Best Time to Replace Your Piping? 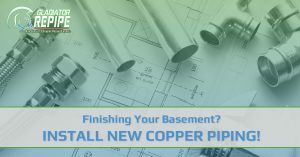 Finishing Your Basement? 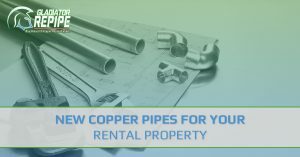 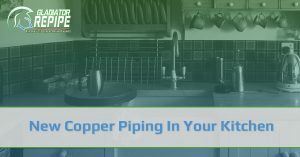 Install New Copper Piping! 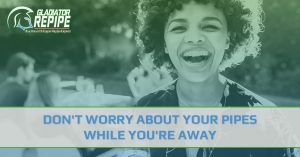 Adding On? 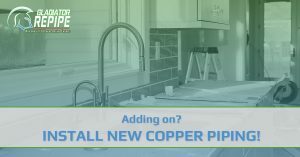 Install New Copper Piping!